With back to school right around the corner, I thought it would be a good time to clean up and rewrite one of our most popular tutorials. 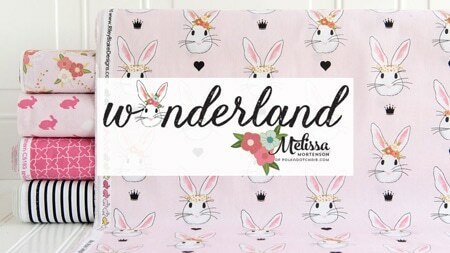 How to make a fabric banner using a charm pack (or 5″ stacker). It’s a great DIY Classroom Door Decoration, and a fun way to welcome kids and teachers back to school. 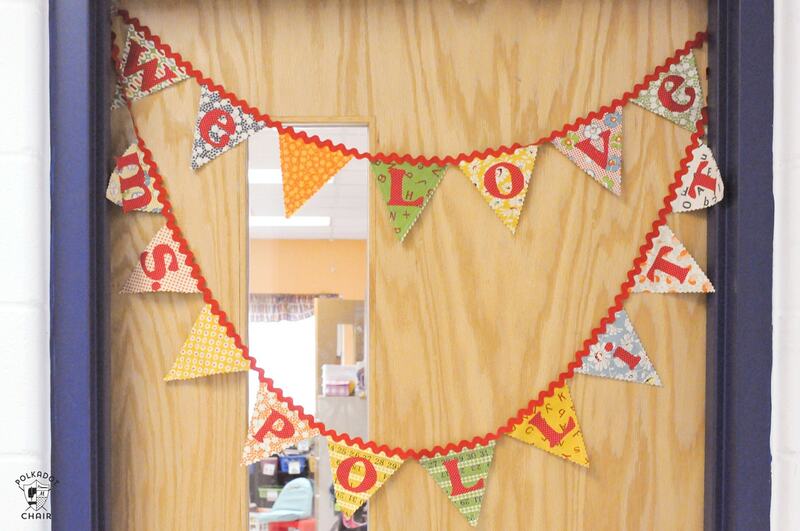 It would also be an adorable door decoration for Teacher Appreciation Week! When my kids were little and still in elementary school, I found myself many times in charge of one of my kid’s classes for Teacher Appreciation last week. One of the tasks that I was frequently given was decorating the classroom door for teacher appreciation week. 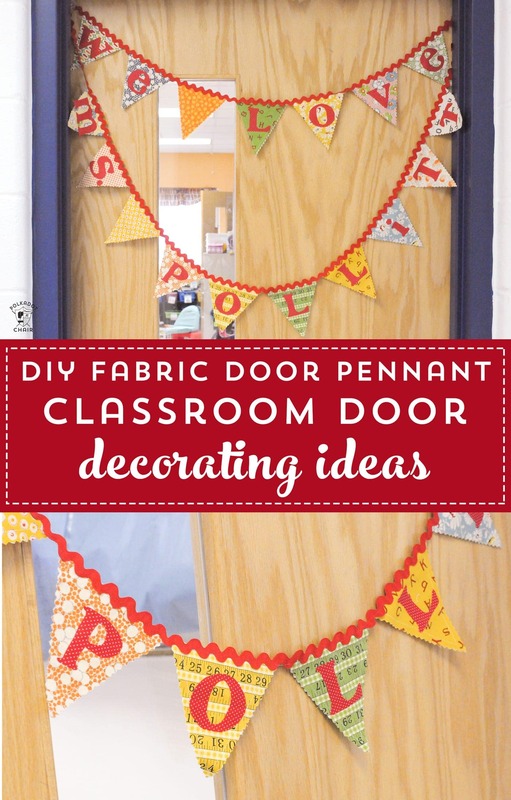 I’ve seen SO many cute ideas for classroom door decorations online and on Pinterest, but many times wanted to do something more permanent than just using butcher paper. I thought it would be great to make something that their teachers could keep from year to year, so the door decoration could double as a teacher gift. 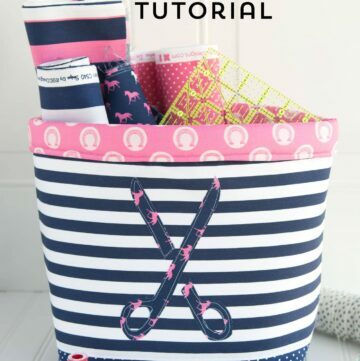 This Fabric Pennant tutorial is just that. I created one that said “we love” then the teacher’s name. You can get creative and use any phrase that you’d like. It would be fun to make a “Welcome to our Classroom” one for Back to School. 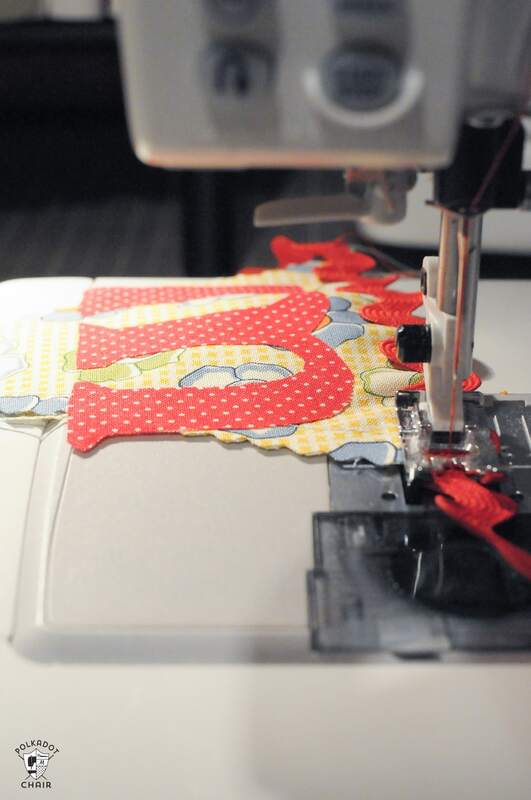 This project does involve a sewing machine. 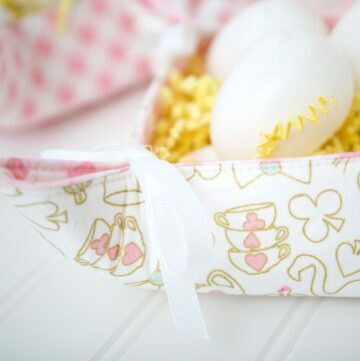 If you don’t want to sew at all, just use seam tape and fabric glue in place of the stitches. Use the fabric glue to attach the ric rack and the seam tape to attach the fabric front and back pieces to each other. 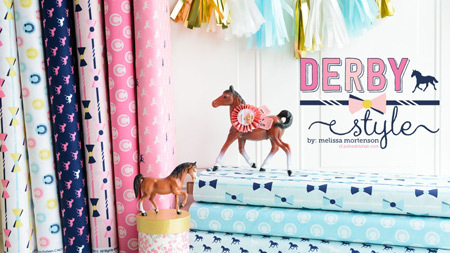 1/4 Yard of Fabric for Letters – or a 5″ stacker of solid or almost solid fabric that is all the same print. 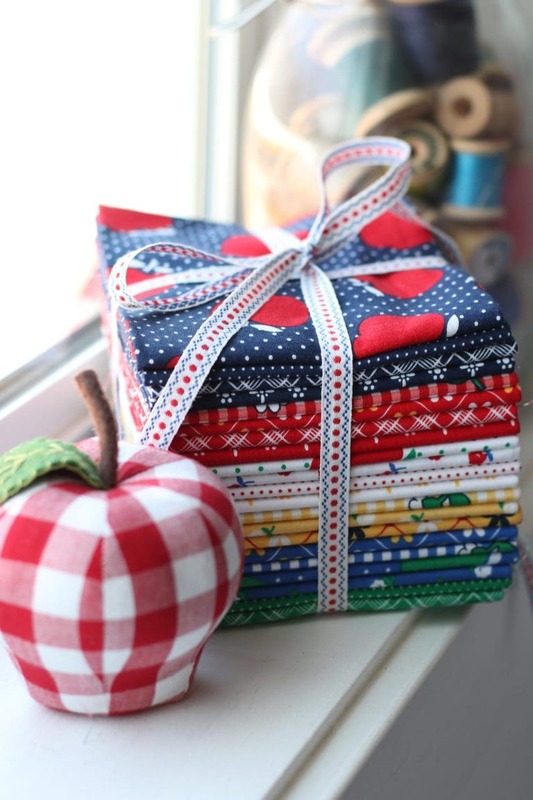 A 5″ stacker is sometimes called a charm pack and is made up of a pre-cut stack of 5″ squares. They are basically 1-2 squares of each fabric in a designers particular collection. For this banner. I used the Wee Play charm pack by American Jane. It’s no longer for sale and has not been for a while. 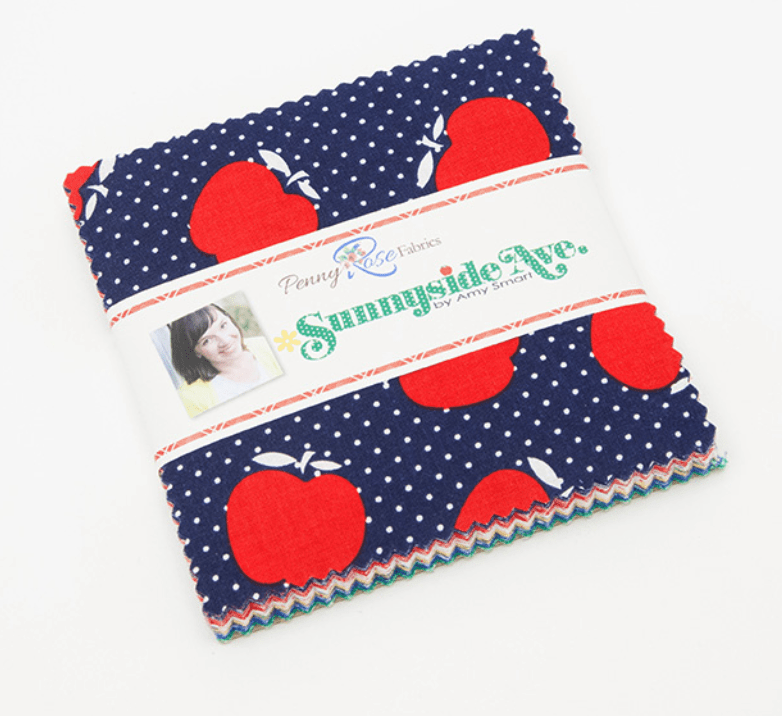 Instead, I recommend making it from a Sunnyside Ave 5″ stacker, which is currently available. Figure out what you want to say so that you know how many pieces of 5″ square fabric that you need. 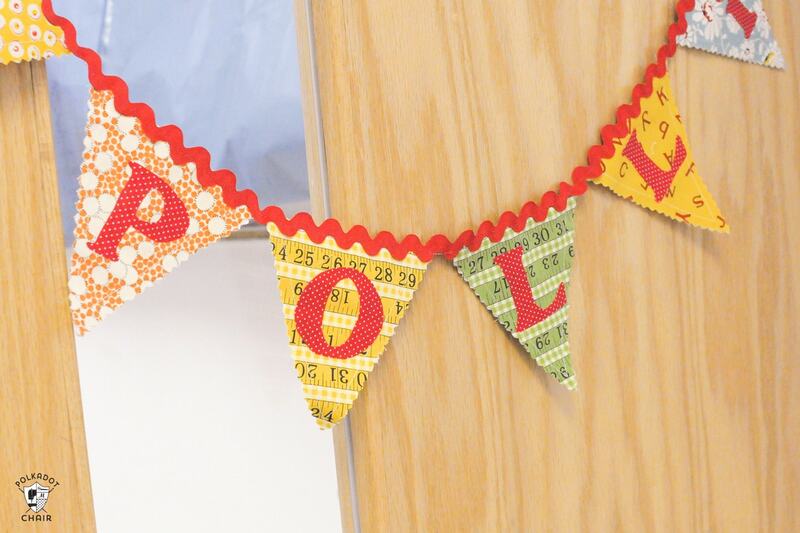 You will need two 5″ squares for each pennant piece (the pennant is double-sided). 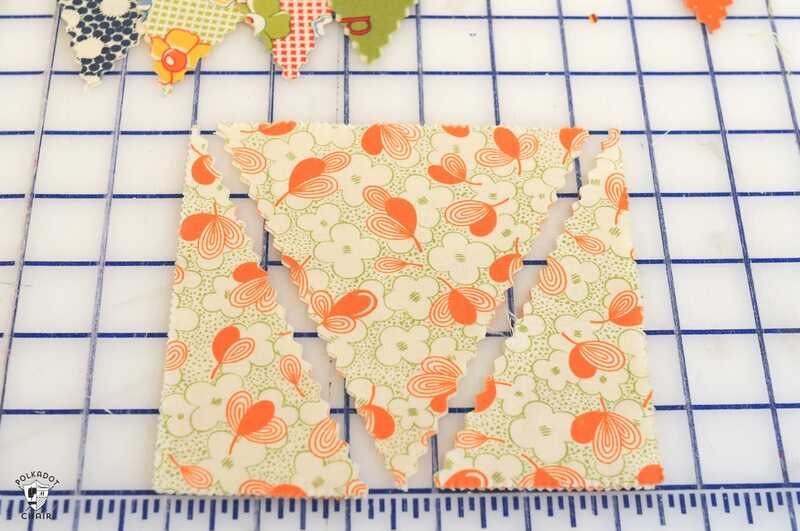 Lay two 5″ square pieces directly on top of each other wrong sides together. Repeat this step for each pennant piece. With the pennant pieces still wrong sides together, using a straight stitch, stitch around the pennant piece 1/4″ in from each edge. You don’t need to stitch around the top of the triangle. On your computer type out the letters, you want on your pennant. I recommend a simple block font. Size them to the size you’d like (I recommend 3″ tall) then print out the letters onto a piece of plain printer paper. Trace the letters onto the paper side of a piece of heat n bond lite. The letters will be reversed. Cut out loosely. 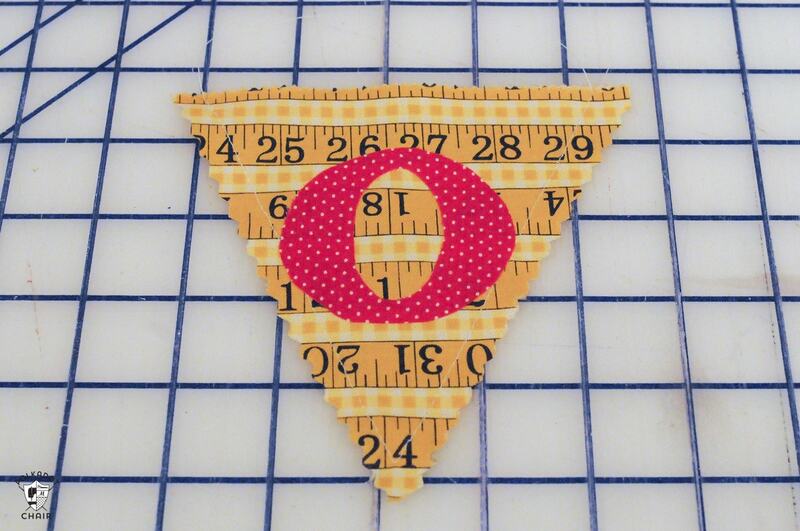 Press the cut-out letters onto the wrong side of your letter fabric. Cut out precisely. 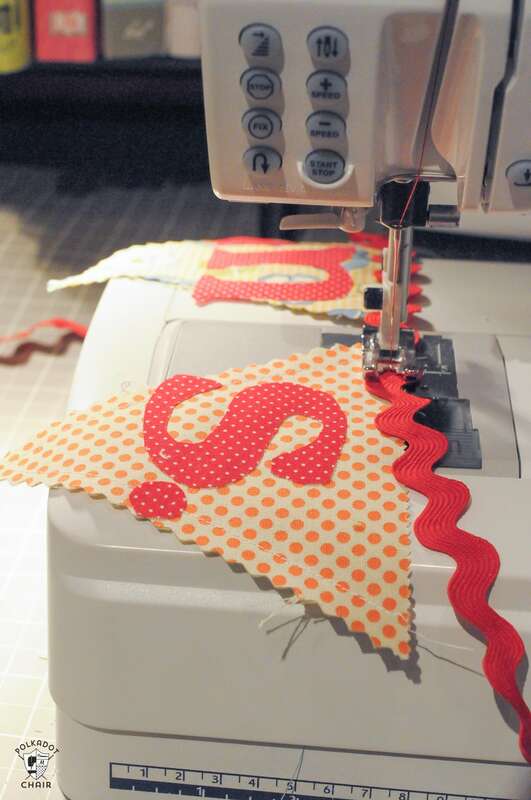 For FULL a tutorial on how to cut out letters out of fabric for the pennant, see this post. You can also use a Cricut Maker for this step. Just follow the technique outlined in this project. Thread your machine with thread the same color as your ric rack. About 12″ in from the beginning of the ric rack, pin your first pennant piece to ric rack so the ric rack is on top. Stitch down the center of the ric rack, catching the top of the triangle as you go. Leaving 1/2″-3/4″ of ric rack, pin your next pennant piece to the ric rack. Sew. Repeat this until you’ve sewn all of your pennant pieces on. If you don’t want to sew as much, you could use a bit of seam tape to iron the fabric front and back pieces together. You do not need to stitch around the letters. They will stick in place just fine. 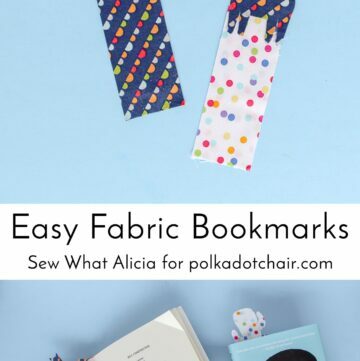 you make it look so easy… I want to make one for my sons graduation. Thanks for the tutorial! That is really simple and cute! I love triangle banners. A small one like this is really sweet! 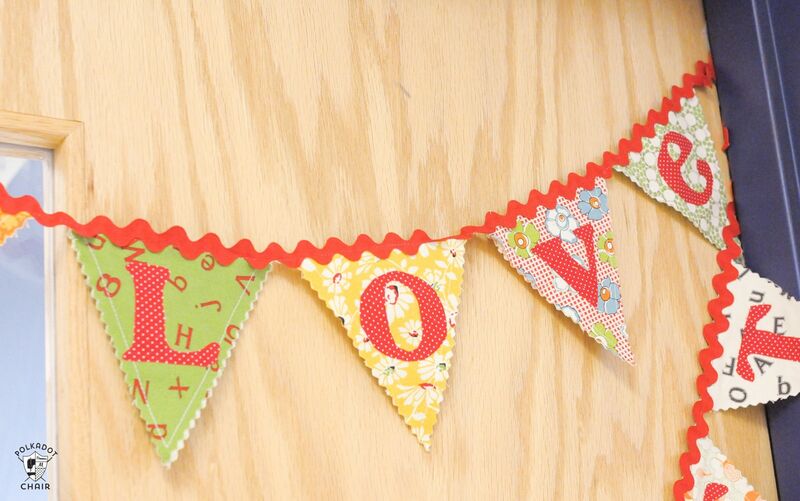 I love pennants! I really need to just make one. I’ve never seen one with the ric-rac though. SO CUTE! 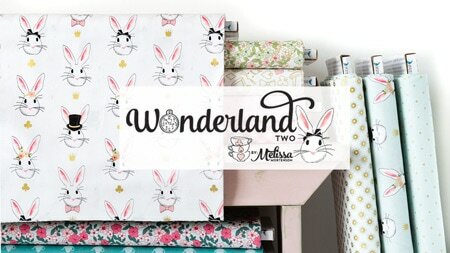 so cute melissa, this is a great gifty! Love your banners , fantastic colours ! How cute! 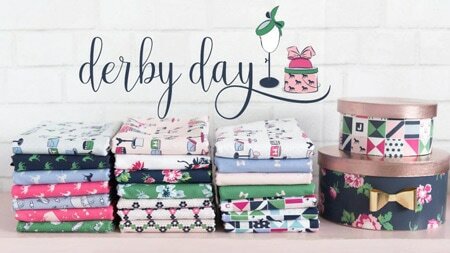 Thanks for the tutorial on cutting letters from fabric, also. That is so cute! What a thoughtful project for a teacher. Thanks so much for this, I’ll be linking. Come visit me when you have a couple of minutes. 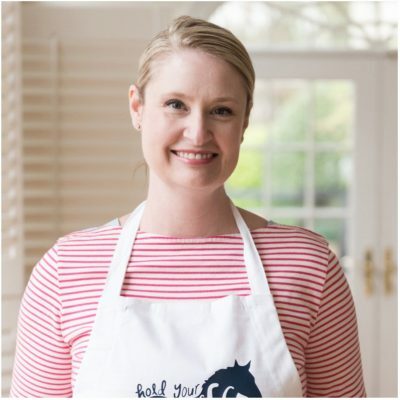 great project– the teacher will love it! Cute Cute Cute!! I have seen a few of your other pennants but always thought they were made out of paper, how great that they are made out of fabric! It seems like it would last forever. Thanks for the tutorial, I’ll be linking this one! 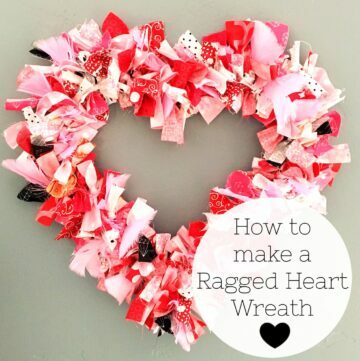 Hi Melissa, just wanted to say I linked your awesome tutorial up at my blog redrustyrooster. Stop by if you have a sec. Thanks. I just made these for my sister for Christmas, she just got her teaching credentials. She’s going to be so excited because they are so cute.